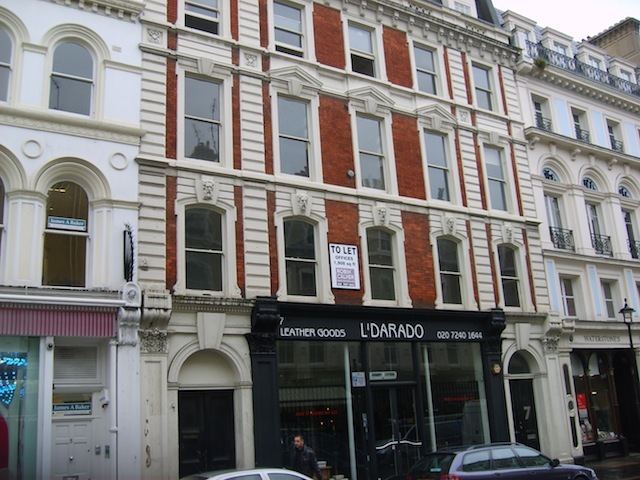 Amoirino Ice Cream have completed a lease on 7 Garrick Street, Covent Garden, London WC2. The shop was acquired from the previous tenant and a new lease granted by the landlord. Amorino were represented by Robin Calver. For further information contact Robin Calver on 0207 497 0402.